"Great location, clean rooms, cheap." "Short walk to Time Square." "Room was small and noisy." "Shared bathroom, don't forget sneakers"
You don't have your own bathroom which isn't a big deal unless you're not expecting it. Location was excellent. Walking distance to pretty much everything in Manhatten. Reception was very good. There was one small roll of toilet paper and no soap in the bathroom. Dusty bed lamp with hard to find switch. 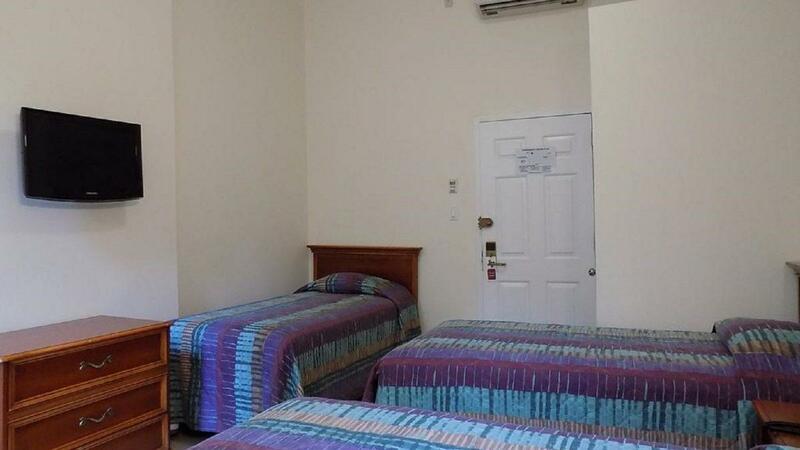 They don't have bathroom inside the room, no free internet, no parking, no breakfast and they tell on they website they have everything, it's a lie. We need split a restroom with another people like in a hostel, it was the worst. The location is the only redeeming feature of this hotel... Not even the wifi is complimentary in this grotty, depressing place. The hotel is loud all day and night, the decor is old and it smelled of vinegar which they presumably pour down the in room sinks to get rid of the slightly worse smell of what goes in there when people don't leave their rooms over night. The mobile advert failed to mention the shared bathrooms, then the guy on reception just dismissed complaints with a smirk as though he'd heard them a hundred times before. The rooms were tiny and uninviting. Even the lifts/elevators were terrible - spectacularly slow and always stopped on the second floor (reception) for no reason. The location was fantastic. You can't find anything else for that price. 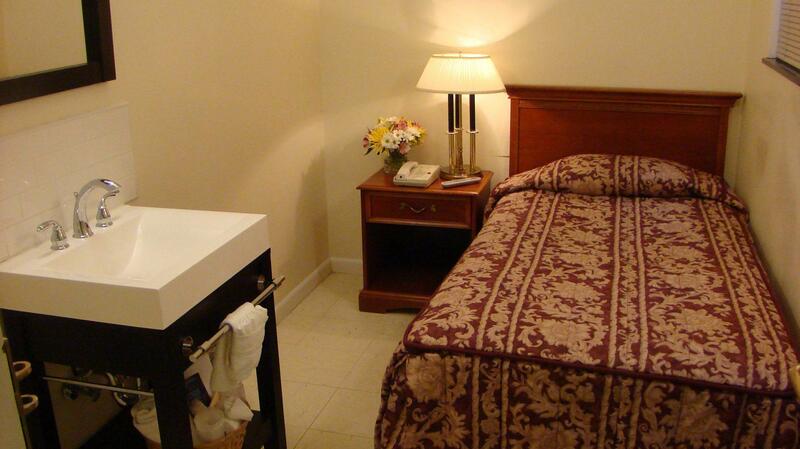 The rooms are very small and bathrooms are shared on the floor. There was no continental breakfast or coffee pot in the room. No Free Wi-fi at such huge price. Its real pain and disappointment. Also management is strict with Check-out time. They did not even allow me to keep my room for at least one hour after 12PM checkout time. no attached bathroom all are shared. the elevator is extremely slow and always stops at 2nd floor even of you haven't ask for. Search for Americana Inn discounts in New York with KAYAK. 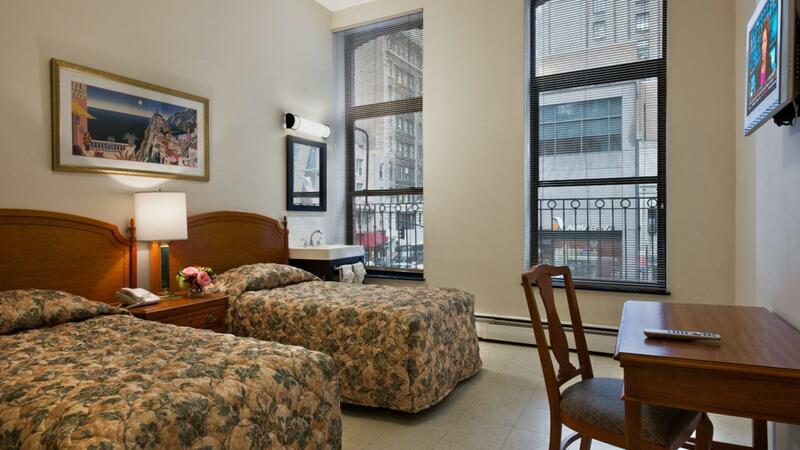 Search for the cheapest hotel deal for Americana Inn in New York. KAYAK searches hundreds of travel sites to help you find and book the hotel deal at Americana Inn that suits you best. 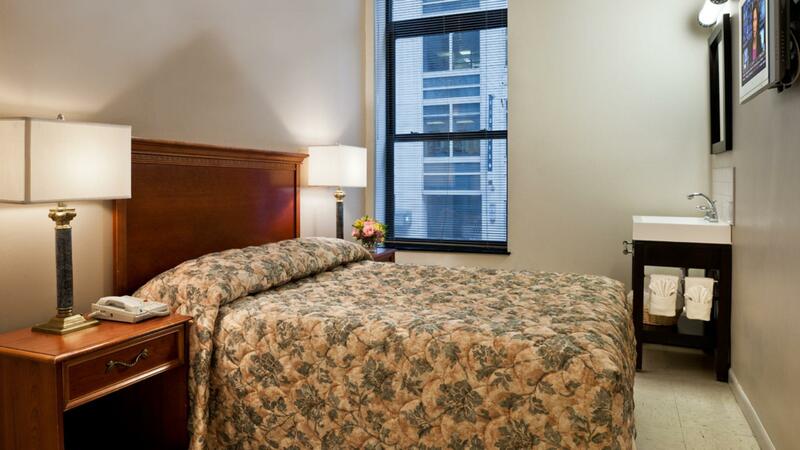 $126 per night (Latest starting price for this hotel) - Save up to 25%.